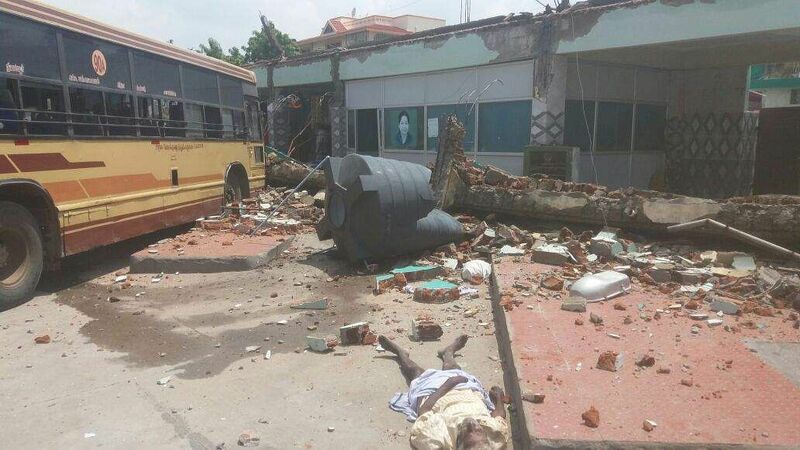 Coimbatore sources have made a statement that according to sources it was stated that nine people were killed after the roof of a bus stand collapsed in Somanur on the outskirts of Coimbatore city in Tamilnadu on September 7. Sources have stated that several people were trapped and some were crushed under the roof. 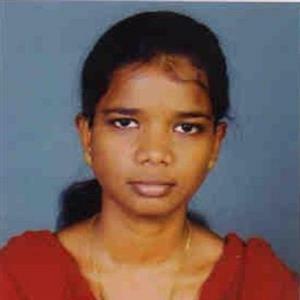 The incident happened this afternoon about 500 km from Chennai in western Tamilnadu. Images from the incident showed a part of the collapsed roof had also fell on a bus. Police said there could be more casualties, as several people are still trapped under the debris. According to sources it was stated that as many as 20 more people could be trapped inside. Rescue operations are underway. It is anticipated that because of heavy rain and poor construction of the building the roof had fallen.